2010 CHART REWIND. It all looked very promising as WelcheMusic cheered The Wanted’s chart career. “All Time Low” crushed all competition and landed the No.1 spot in a beat, while “Heart Vacancy” bowed at No.2. The UK welcomed the latest boy band with open arms. Something happened, however, when the third single was released. 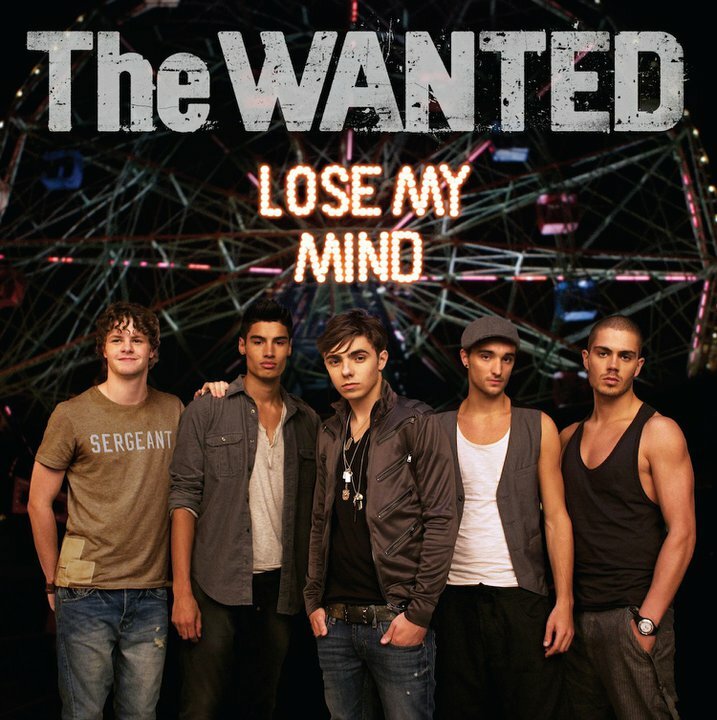 Despite performing their last hit single “Lose My Mind” on The X Factor, the song entered at No.29 – an all time low for the band. This week it moves 29-19. In Ireland, the single peaked at No.43. WelcheMusic is still impressed with the lineup of producers for this track. Rami’s discography includes Backstreet Boys’ “Shape of My Heart,” Britney Spears’s “…Baby One More Time” and *NSync’s “It’s Gonna Be Me.” Carl Falk has worked with Glee’s Matthew Morrison and Westlife while The Wideboys remixed tracks for Enrique Iglesias, Cheryl Cole and Katy Perry. WelcheMusic still thinks that The Wanted makes excellent poppy tunes and knows that there are plenty of tracks off the debut album deserving to become pop singles. UPDATE 02-05: The Wanted will launch the 2011 Comic Relief single – bound for a No.1 position.